There are stories out of Dallas, Texas, of an infamous Young Life director who operated like a mafia boss. He was never in the spotlight. He rarely spoke from the stage. 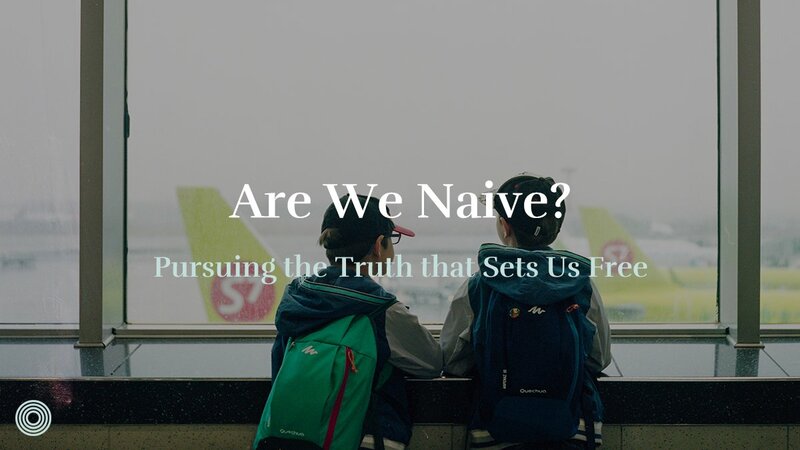 Mostly in the proverbial shadows, young leaders would come to the back, ask him a question, receive a question or a thought, and would then walk away to execute the plan. This mythical minister of the Gospel operated in relative anonymity yet bore uncommon fruit. He is reported to have developed 50+ leaders who went on to play key roles in ministry for the decades that followed. I don’t know his name, and I don’t want to. This would only soil his mythical place in my leadership imagination. He serves as a faceless, nameless exemplar in the faith. I want to be like him. If you are convinced leadership development is a central priority and you want to give significant energy toward it, start with . . .
What kind of leader are you (self-awareness)? What kind of leaders do you need (begin with the end in mind)? How and when (assessment, development plan, training, coaching, etc.)? How’s it going (health and effectiveness)? Gospel minister, your vocation is to equip the saints for work of ministry. This means you will be evaluated more on what others can now do, not on what you can do for them. If you are convinced missional communities are biblical and effective in making disciples, then you will quickly agree that leadership development is at the top of the priority list. 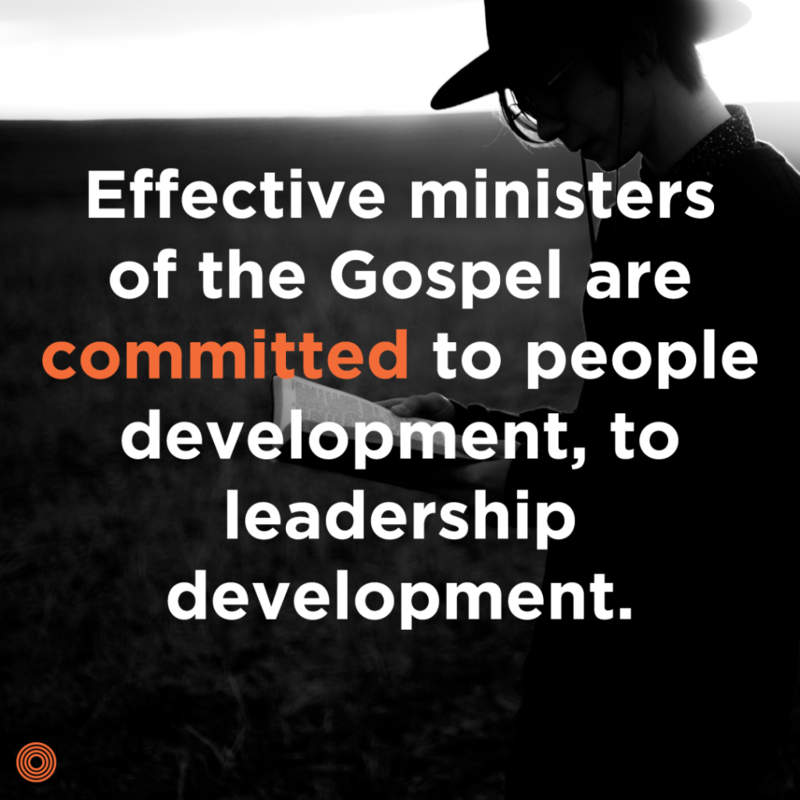 Effective ministers of the Gospel are committed to people development, to leadership development. Evaluate your progress based on the development of your leadership core. 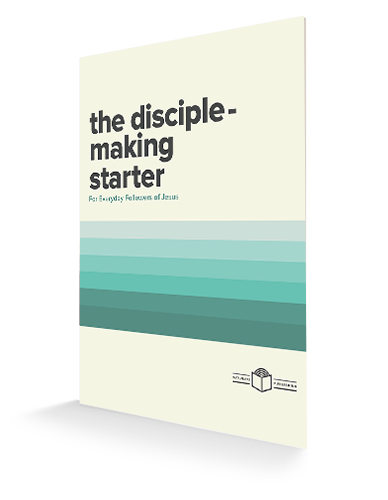 Few things are more helpful toward the actual work of discipleship than developed leaders who can make disciples in the everyday. This is why Soma Churches spend more time than most on leadership development. Those who have been deploying missional community know leadership is the x-factor. It’s the limiting factor when you’re behind the leadership curve. It’s the exponential advantage when it’s done well. 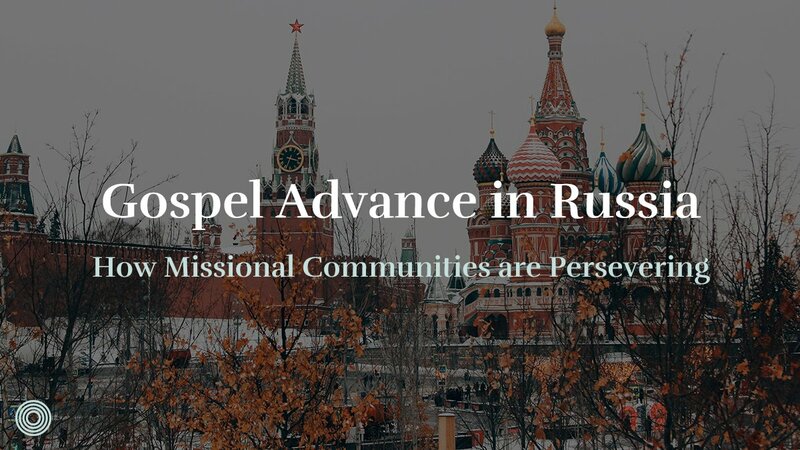 Leadership is essential in most any endeavor; missional communities are no exception. Most churches give lip service to leadership development; few put their time and resource toward it like it matters. If you are going to double down on one thing, double down on identifying, developing, and caring for leaders. Spend money on leadership development. Spend time on leadership develop. Stop doing other things so you can develop leaders. Here’s a little secret about leadership development: If you are famous for doing it, you will attract emerging leaders who bloom into fruitful ministers. If you neglect it (or insist on productivity without resources and encouragement), you will experience “leader churn,” which only exasperates the problem. The rich get richer, and even what the poor have will be taken from them! Be famous for developing great leaders. Who you are as a leader is the most important variable in the process. Those who will be fruitful in developing missional community leaders will be a certain kind of leader themselves. They will possess the heart of the equipper and will exhibit a genuine concern for others. Have you made time to develop leaders? We give time, priorities, and resources to those things that are most important. What does your current investment in leadership development reveal about its priorities? Do you care about your leaders? Are you willing to give them priority and presence, or are you more concerned with their productivity? Martha leaders < Mary Leaders. Mary had time for Jesus, time for relationship. Martha had stuff to get done and was impatient. Are you patient and kind with them? Do you pray for them? Are you willing to spend quantity time with them as they develop into the men and women God intends? Do you trust your leaders? This is about freedom versus control, fear versus faith. Helicopter parents stunt their child’s development. Helicopter pastors unwittingly do the same as they micro-manage people. This comes across as distrust. It’s patronizing fear. Faith looks like trusting God enough to entrust the work to new leaders. Throughout time your leaders will pick up aspects of your leadership. If all the leaders in your church turned out just like you, would that be a good thing or a bad thing? A good leader is one who, with integrity, can say, “Follow me as I follow Christ.” When others do so, it’s a good thing. What Kind of Leaders Do You Need? 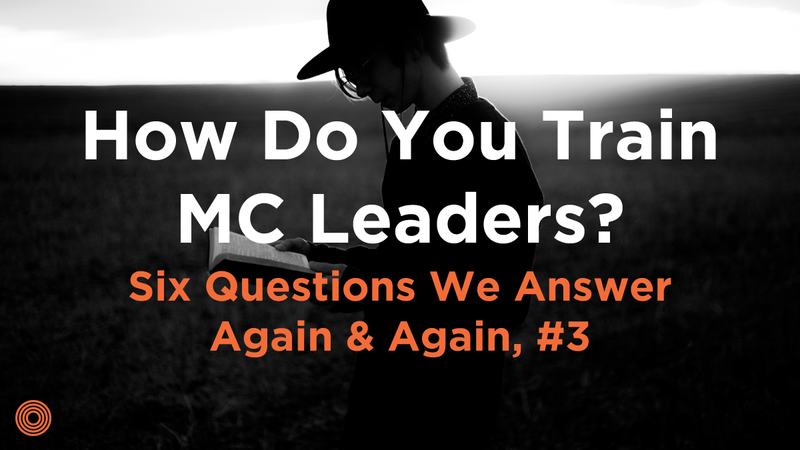 What kind of missional community leaders do you want or need? What is your baseline character requirement? What will you ask them to do? Where will they be sent? What are your spoken and unspoken expectations of them? Answer these first. Then develop a plan to reverse-engineer an equipping plan to get them to your internal leadership threshold. Create leadership role descriptions so potential leaders have clarity as they prayerfully commit to leadership. Leadership Assessment: Conduct two to three interviews to assess character, theological formation, and practical competencies. Some will be anxious about this. Assure them this is not a test, just an opportunity to serve them in becoming a more fruitful leader. I often say things such as, “This time next year you will be a more-effective leader. Now let’s figure out what work we need to do together to make that true.” The best time to do this is nine months before you need these leaders to serve. Use this as an opportunity to encourage leaders regarding the grace God has already given them. Take notes on things that will need to be addressed for them to lead effectively. Leadership Development Plan (LDPs): I organize this along the grid of Head—Heart—Hands. Head is theological formation and an applied understanding of how people change in sanctification. Heart is all about their character. Are they are the able to say with integrity, “Follow me as I follow Christ” ? Where does their character need attention? Hands is practical ministry competency. Do they need to sit in on a conflict resolution session? Do they need help in learning to delegate responsibilities? Are they competent in leading a group discussion? Can they build consensus? Can they lead spiritually, sensitive to the needs of the moment, prayerful, and pastoral? Specific Trainings: If and when you discover several leaders throughout the church who all need to be equipped in a particular area, this is a good time to consider specific training. It could be around “conflict resolution” or “stewardship” or “gospel fluency.” Having a good pulse on the overall leadership development needs will make this clear. Group training is efficient and effective. You will want some mechanism for evaluating the fruitfulness of your leadership development efforts. Monthly Coaching: Much of your monthly coaching of missional community leaders will need to be focused on the community itself. However, make sure you regularly pull out the leadership development plan to check in on the leaders’ personal growth. Annual Review: Take time each year to review the past with each leader. 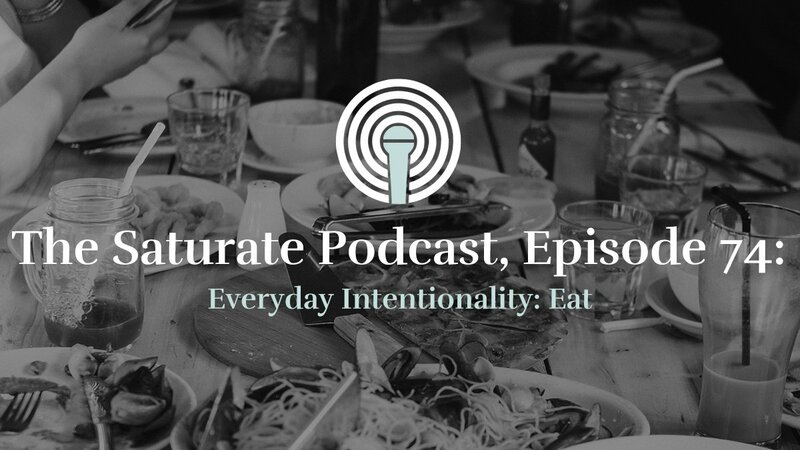 Celebrate the grace God has given in their leadership and missional community. Talk about the specifics. Narrate what God has been up to with them and their community as way of reminder and encouragement. Leaders who see God as work in them and their community are much more motivated to continue than those who lose sight of these things. You will be surprised by how encouraging this is to your leaders. Most churches focus on getting work out of leaders and not on their personal development. Leaders experience this as love, and your diligent practice here will have several benefits. Leader retention—Motivated leaders stick around; discouraged ones bail. A church with significant leadership churn is unhealthy and ineffective in making disciples. Broader maturity—As leaders develop year after year, the leadership base of your church expands. This is an intangible that matters more than most anything else toward becoming a mature and fruitful church. Discipleship potency—More mature leaders make more mature disciples. As you labor in leadership development you will discover growth in the overall maturity of your disciples church-wide. Since this is what King Jesus commanded you to do, you will. Rest in the knowledge that you are doing the work God has given you to do. You are faithfully equipping the saints for the work of ministry. You can lay your head on your pillow at night knowing you have labored well in the things that God requires unto His glory. The best time to start training up MC leaders is when you don’t need any additional leaders. Missional community leadership development is best done in small batches with time and patience. 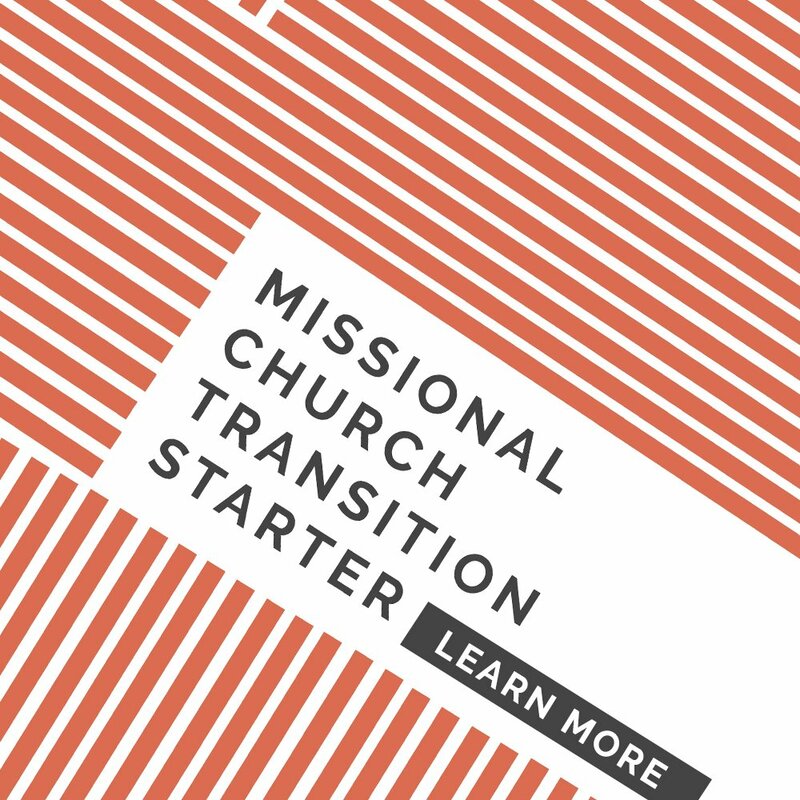 If your missional communities are already thirty people and losing missional momentum, you are late. But all the more reason to start today. We’ll be releasing a personal assessment tool in January. For access to that resource when it releases, be sure to take advantage of our 50% off annual memberships through December 31st. Use code SAVE50. Duke serves a dual role as the Executive Director of both Saturate and the Soma Family of Churches. 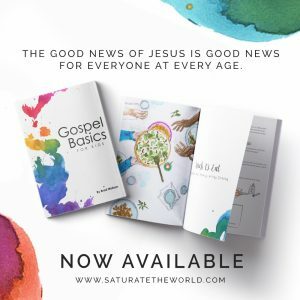 At Saturate he gives directional leadership and oversees development and implementation of Saturate’s key initiatives. 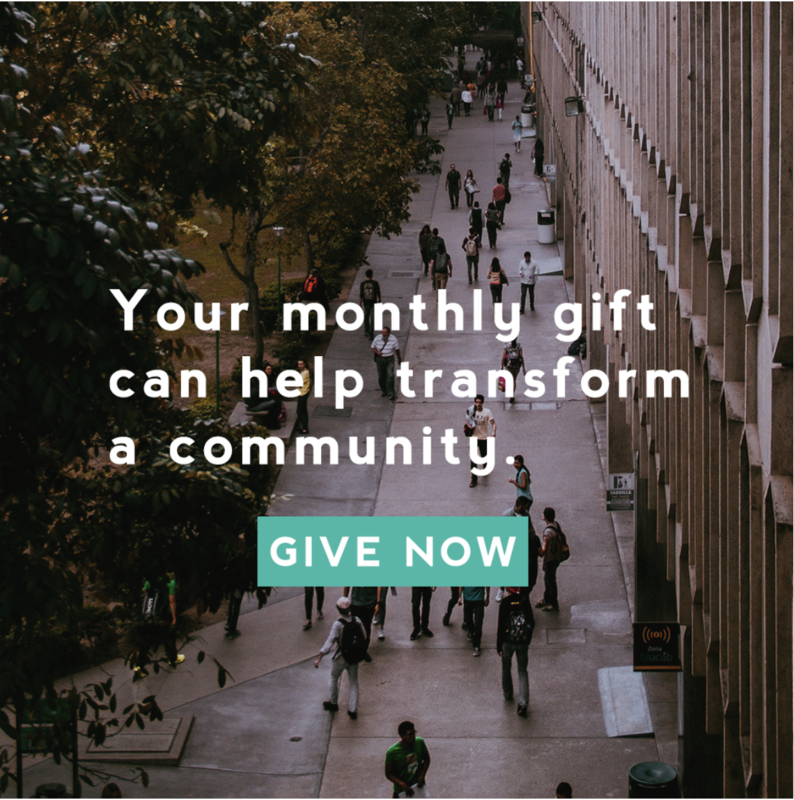 He serves in a similar capacity as the Executive Director of Soma, where he splits his time between leading Soma and walking with leaders and churches as they pursue greater strength, long-term health, and effectiveness in ministry. Duke lives in Fort Worth, TX with his wife Caroline and his three daughters: Lily, Evangeline, and Isla.